Rank: #2 out of 481. Cowin E8 are a very popular option at the top of the price range. They have dozens of popular alternatives in the same price range, such as AKG K 845BT or Noontec Hammo . 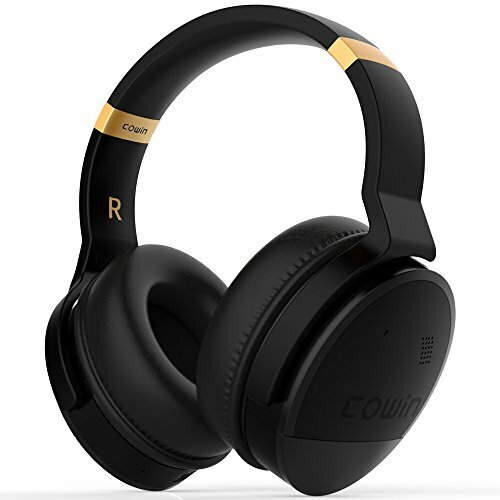 Cowin E8 are $95 more expensive than the average headphones ($54.99).